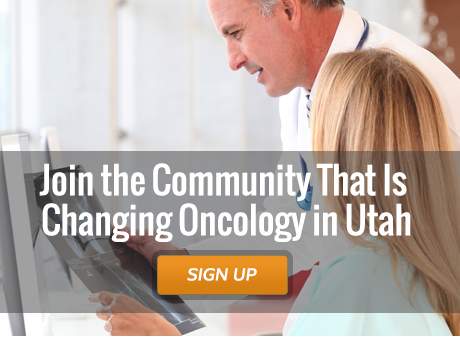 Our primary mission is to promote the highest professional standards of oncology practice in the state of Utah; to study, research and exchange information, leading to improvement in the practice of hematology; to support and further oncology education; and to monitor and respond to appropriate legislative and regulatory concerns of the membership. We encourage all oncology professionals to find out more about us and become a member of our growing community. 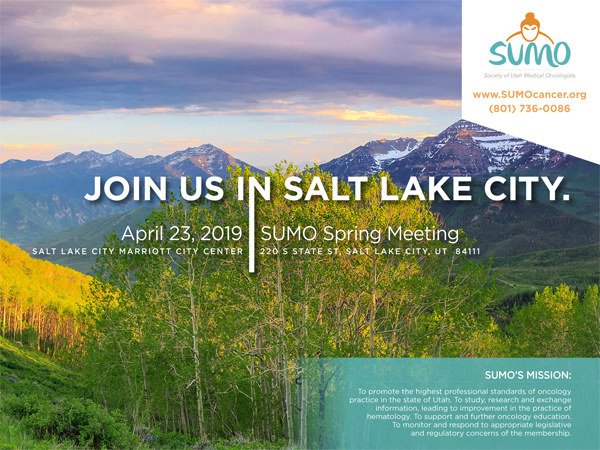 Salt Lake City Marriott City Center, 220 S State St, Salt Lake City, UT 84111.